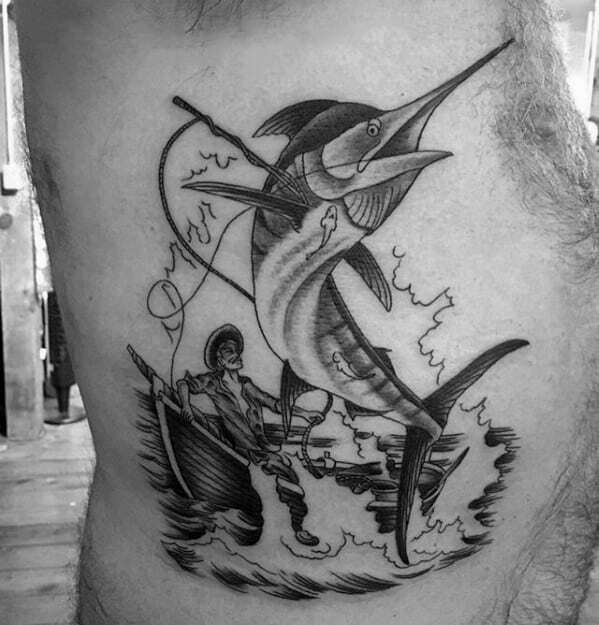 In Ernest Hemingway’s classic tale ‘The Old Man And The Sea’ a marlin plays a critical role opposite his protagonist, as man and fish grappled for control. 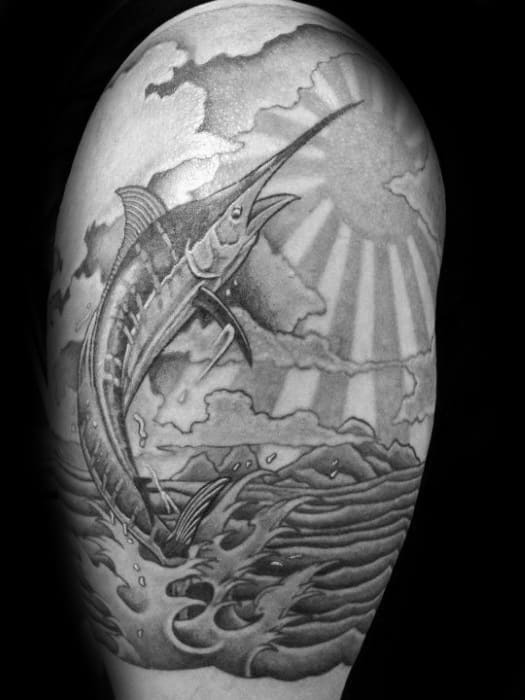 More than just a creature from the sea, the marlin holds a sacred place in ancient symbolism, much of which carries over today. 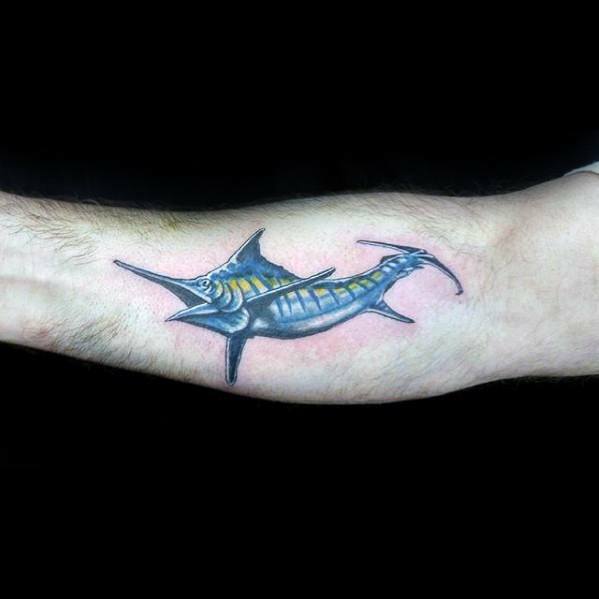 With its long snout and powerful dorsal fin, the marlin fish is one of the fastest in the sea. 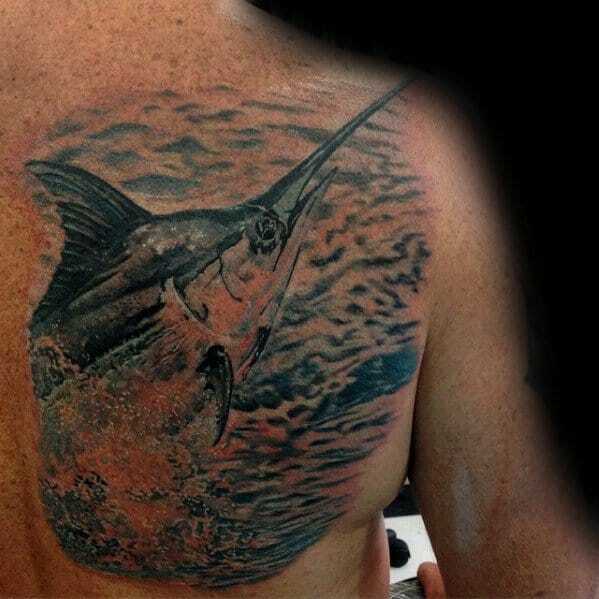 A delicacy at fine dining establishments, many sports fishermen will release the marlin should it wind up on the other end of their line. 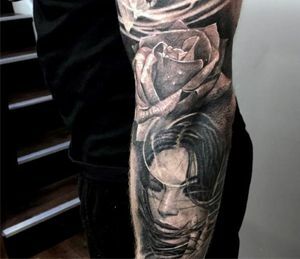 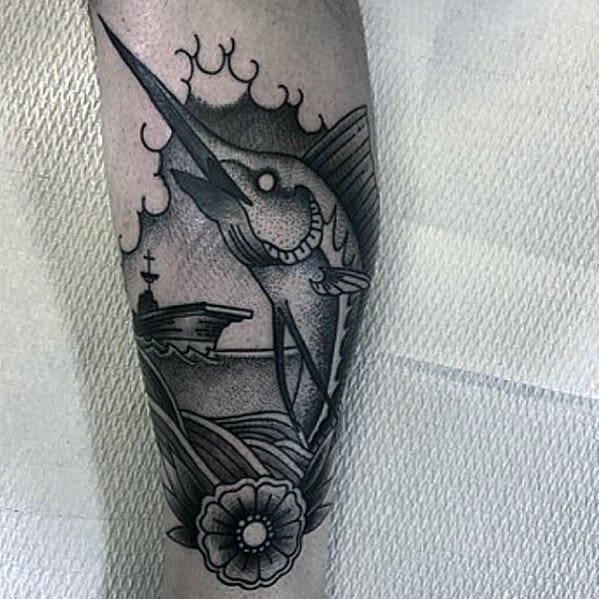 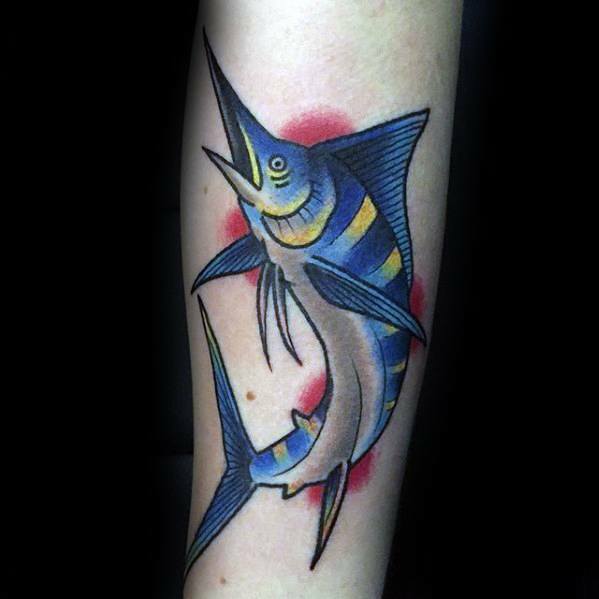 Like most symbolism related to the fish (the astrological sign of Pisces being the best example), the marlin represents the psychic aspect of one’s nature, and a deeper connection with the intuitive. 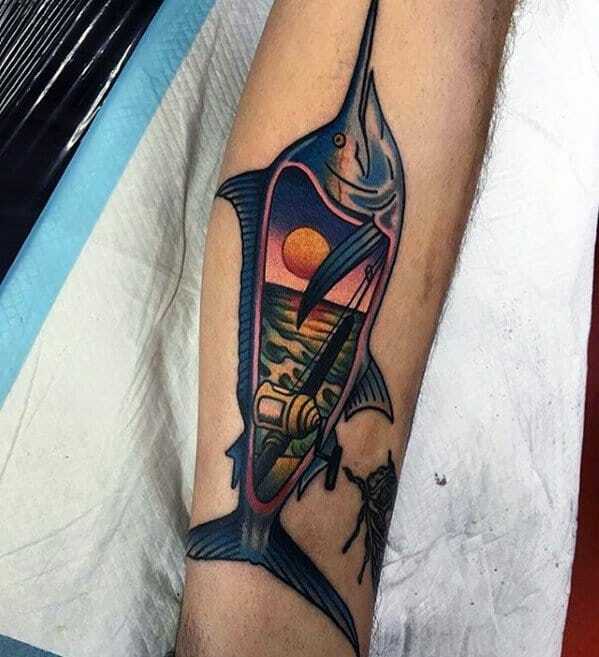 The marlin represents solitary exploration of the unseen or “murky,” with the added benefit of strength and speed to retreat from dangerous encounters and influences. 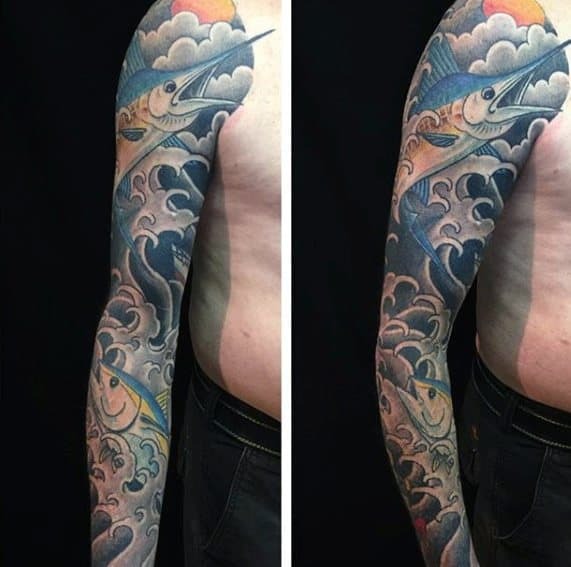 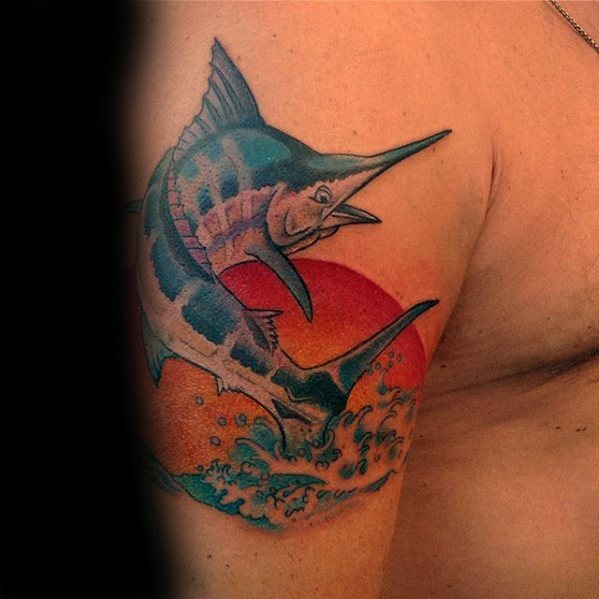 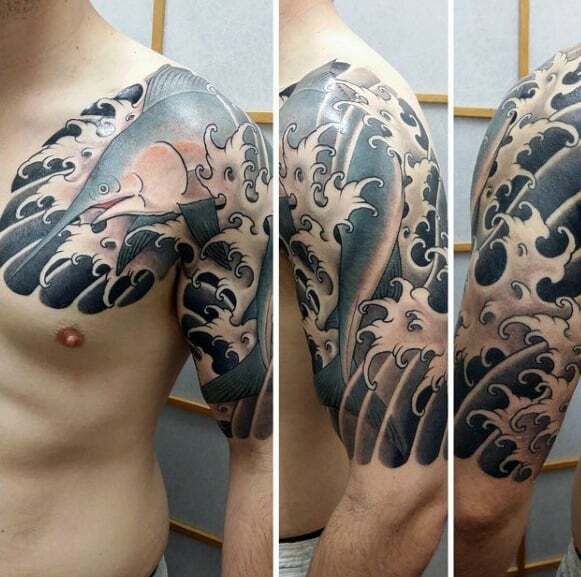 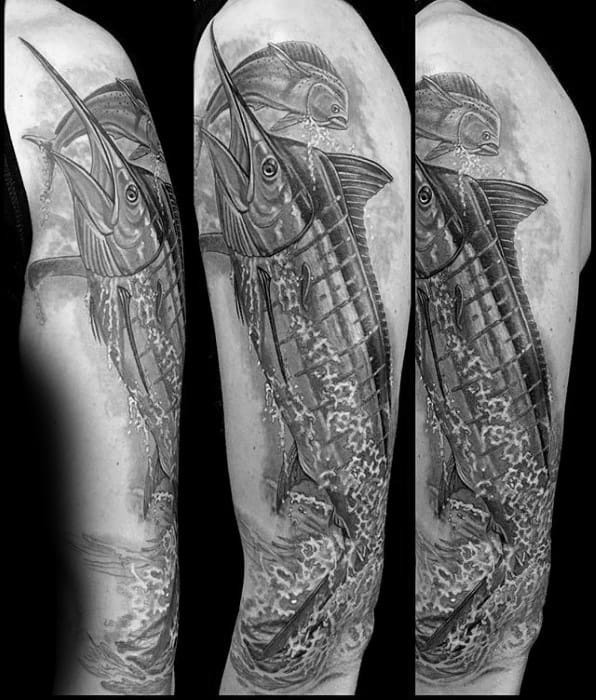 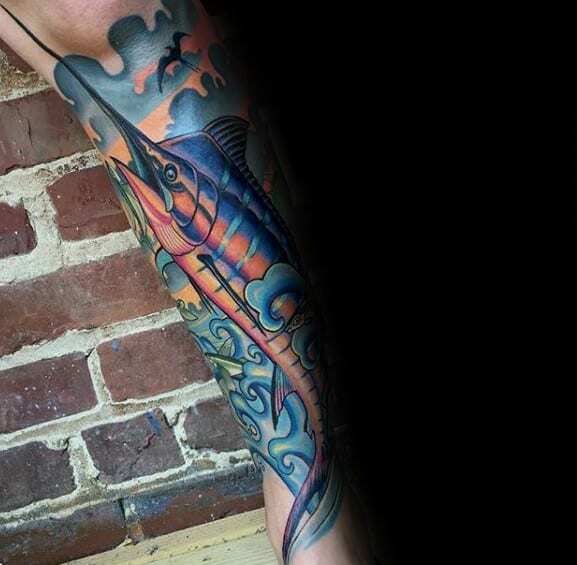 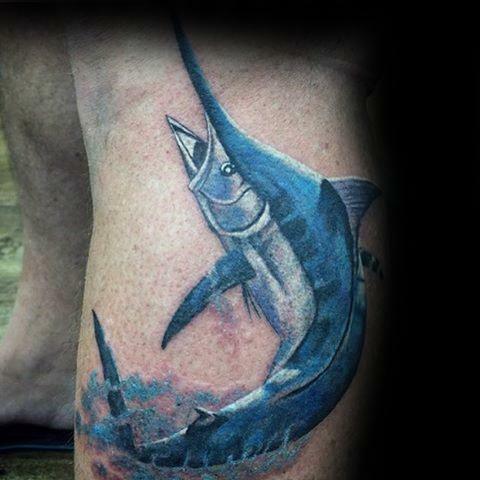 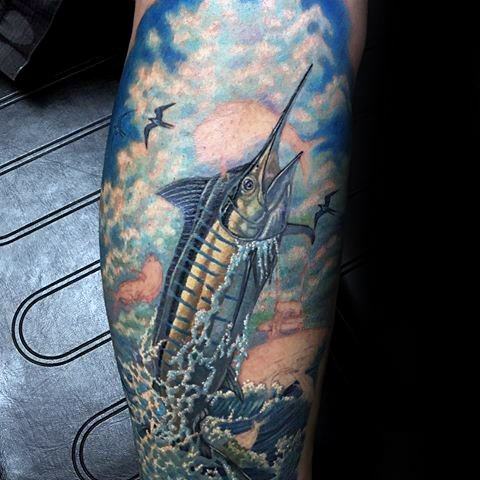 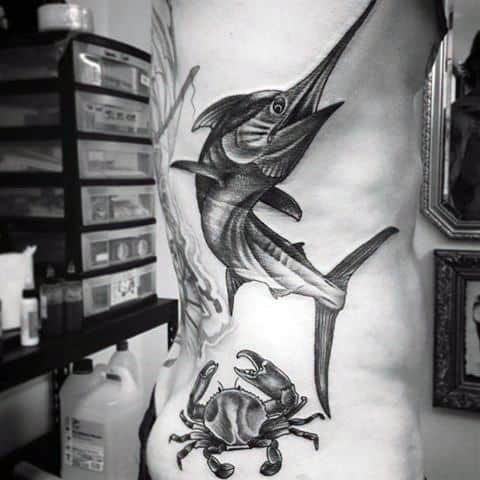 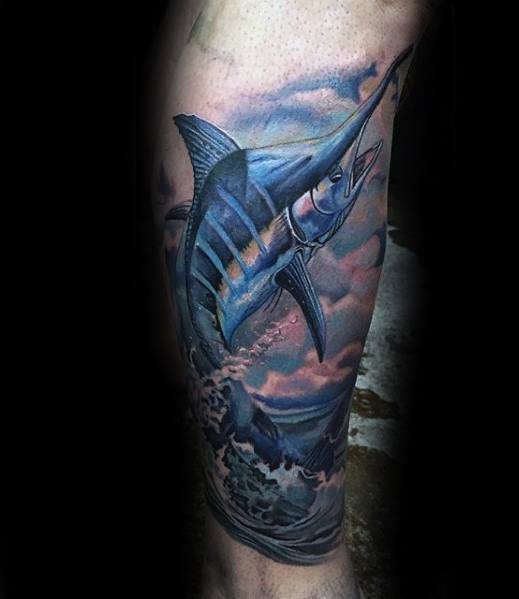 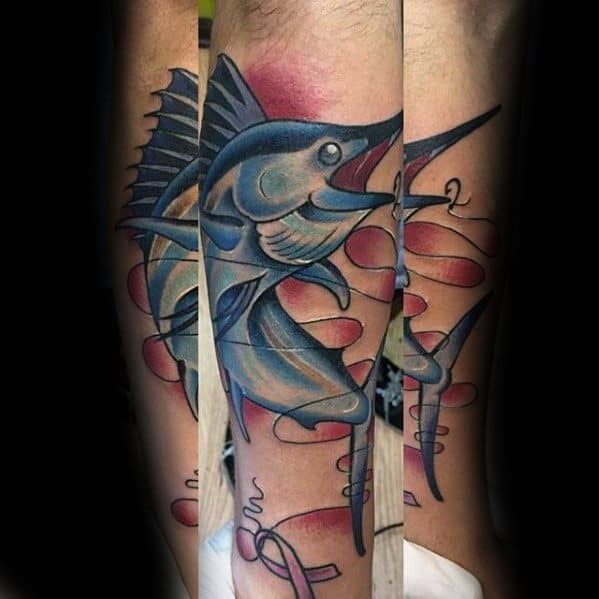 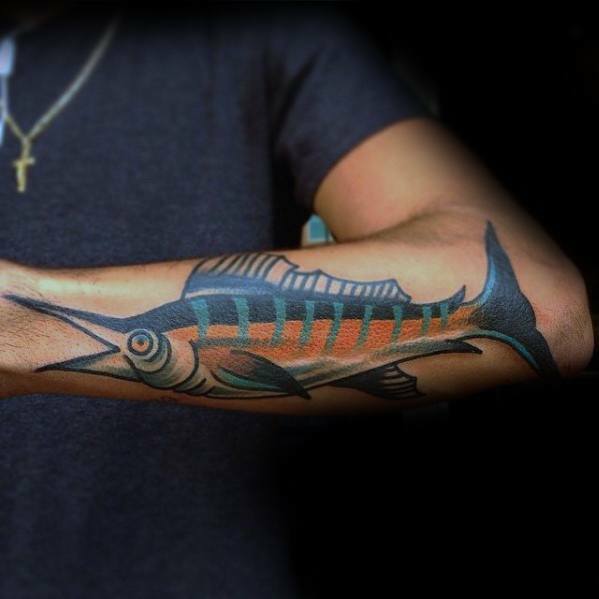 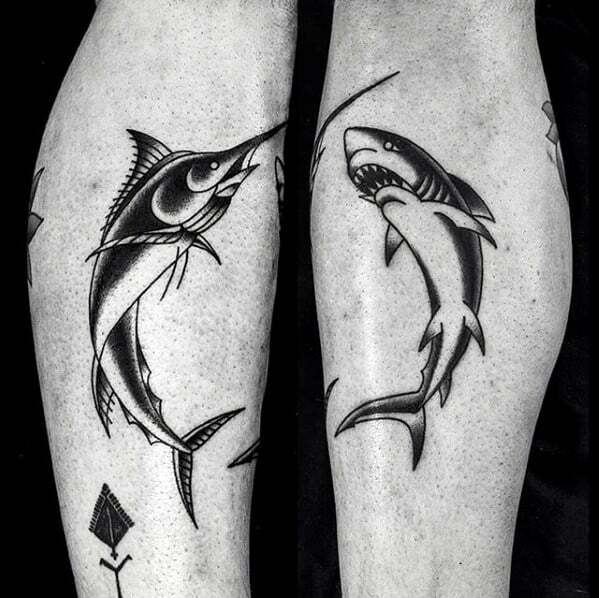 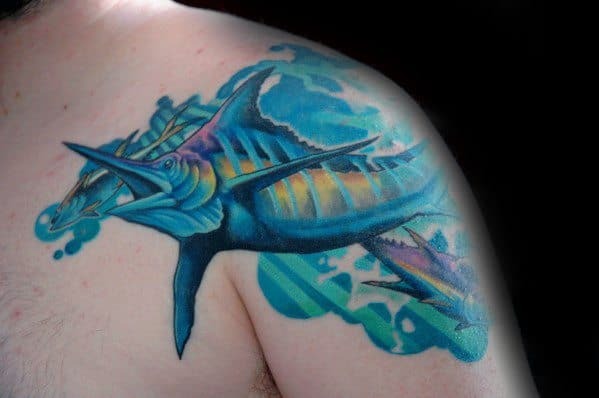 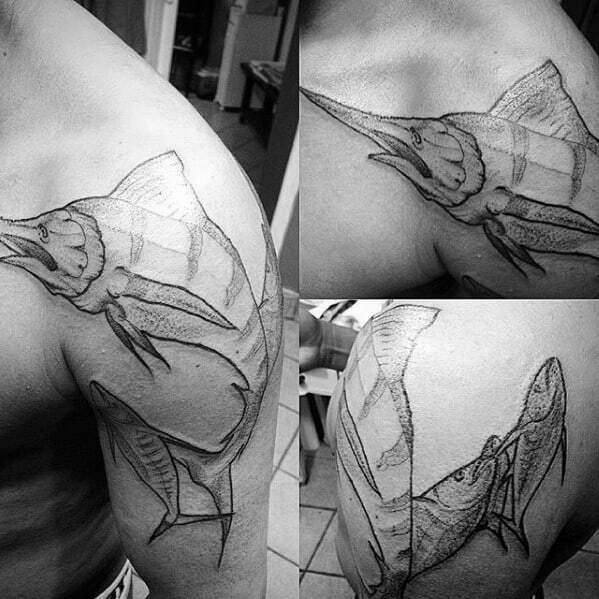 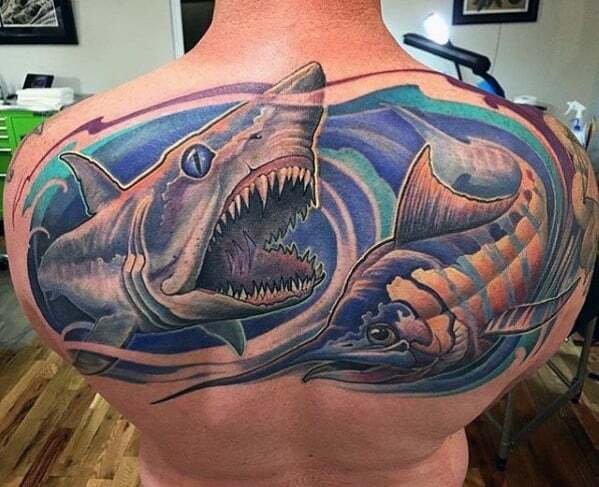 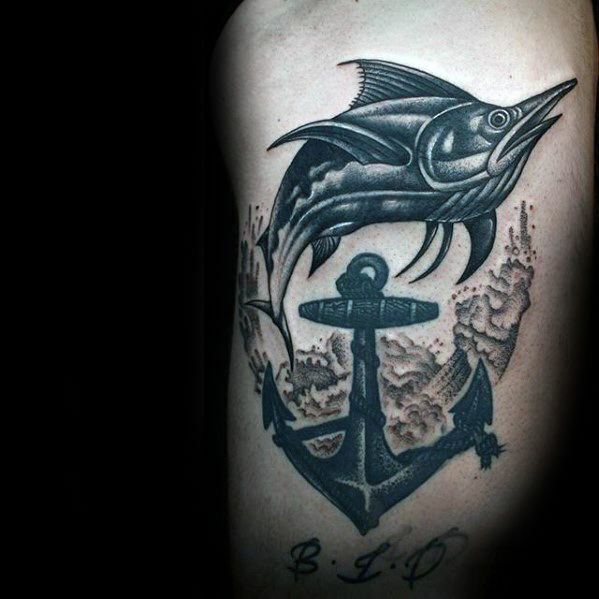 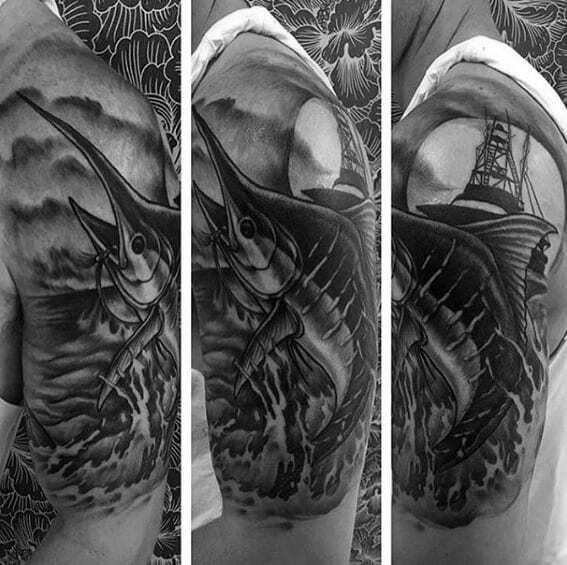 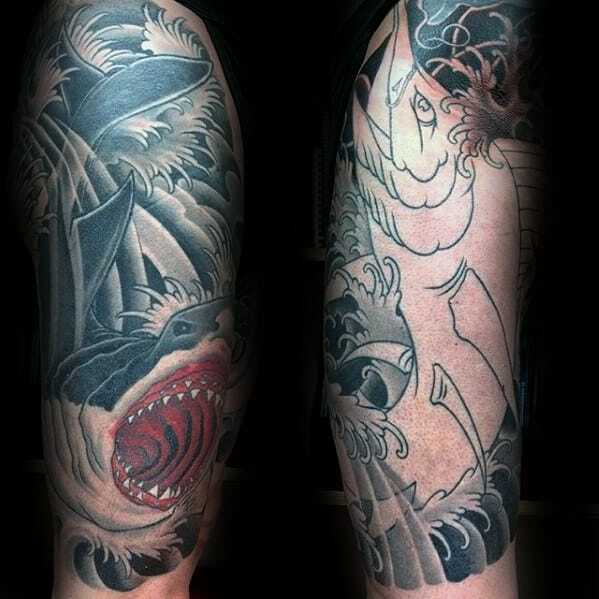 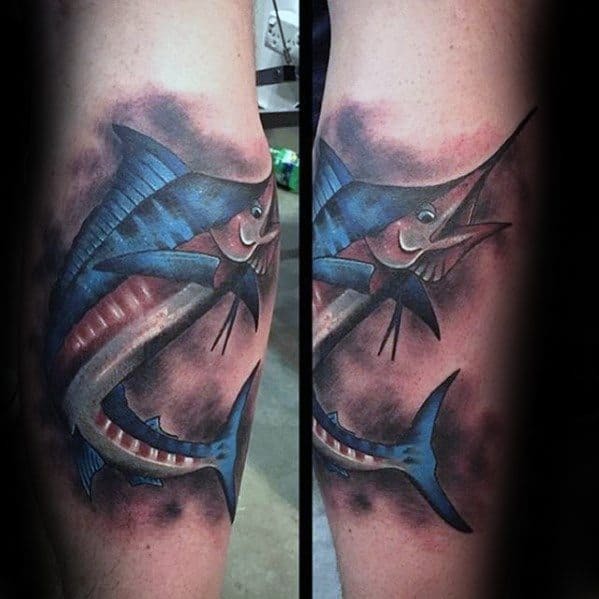 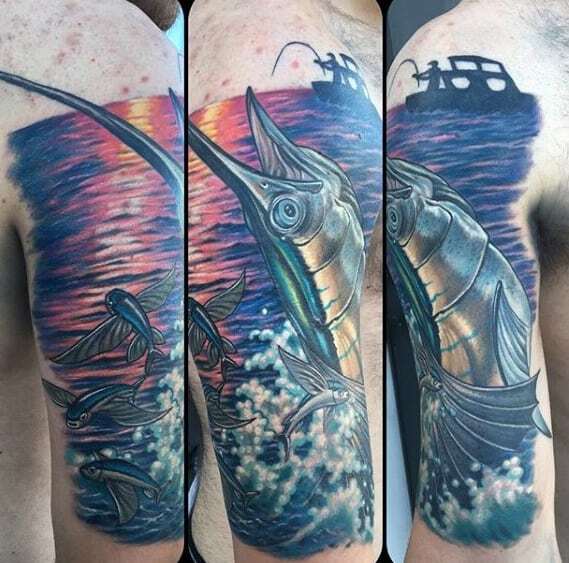 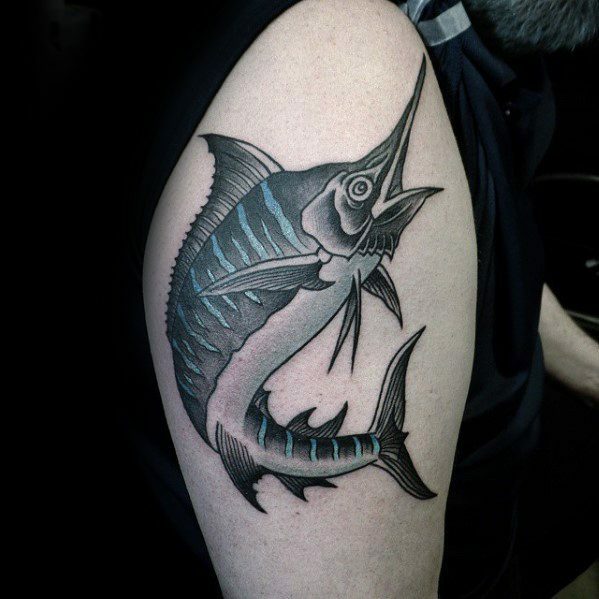 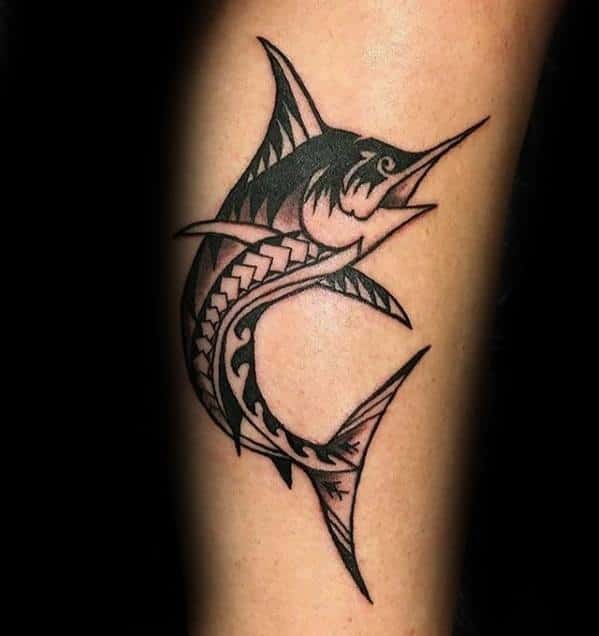 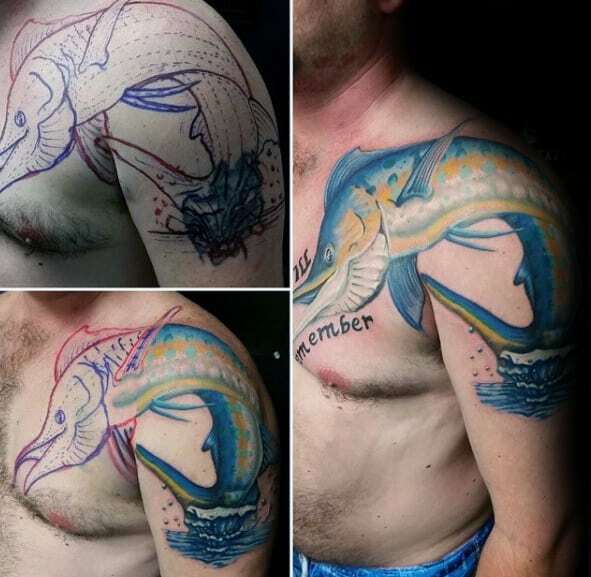 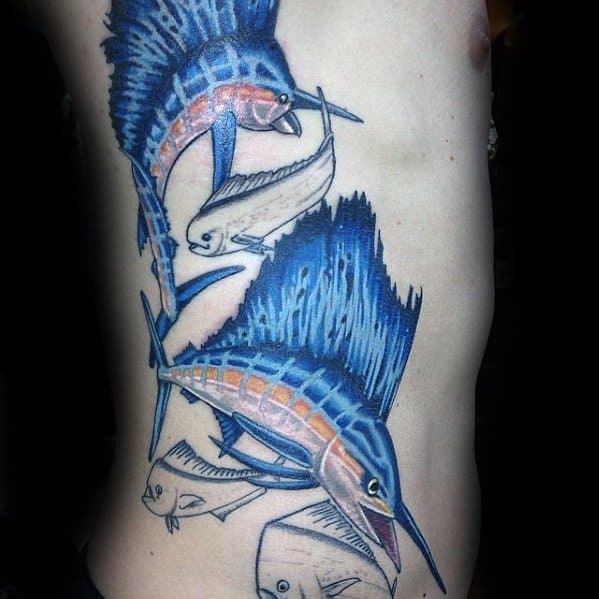 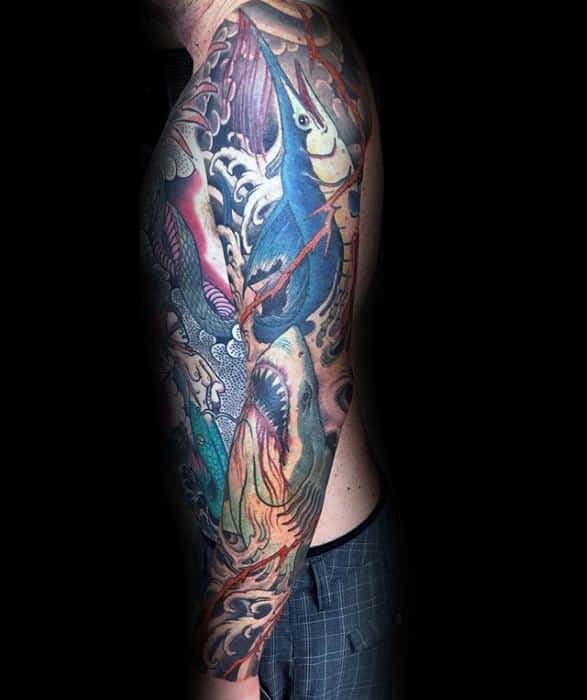 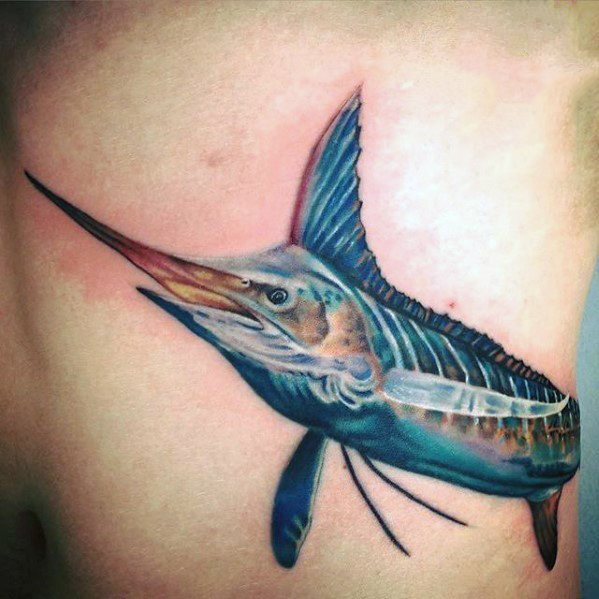 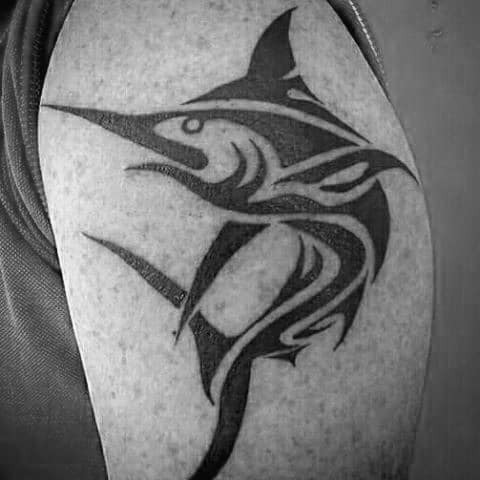 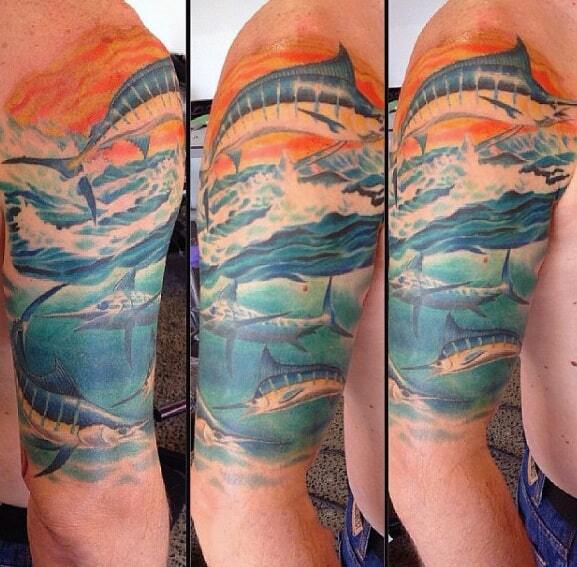 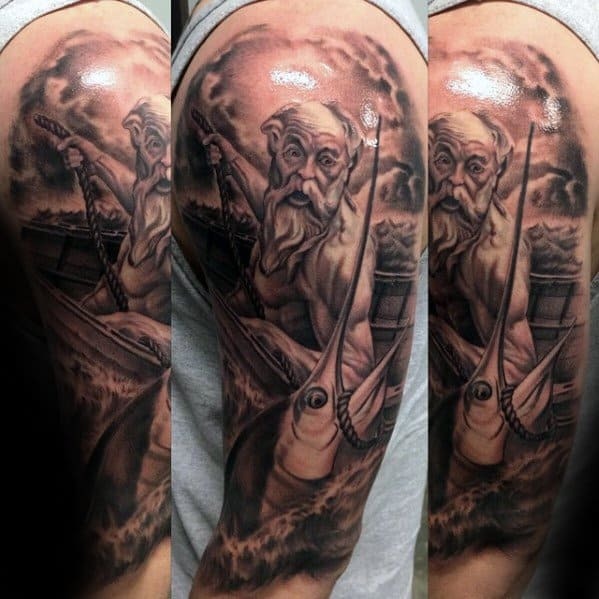 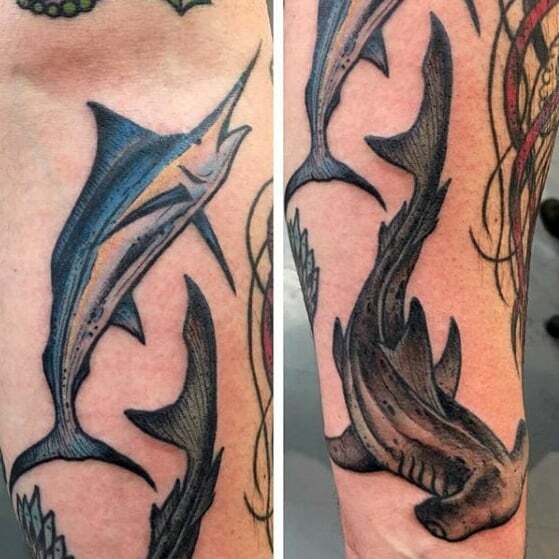 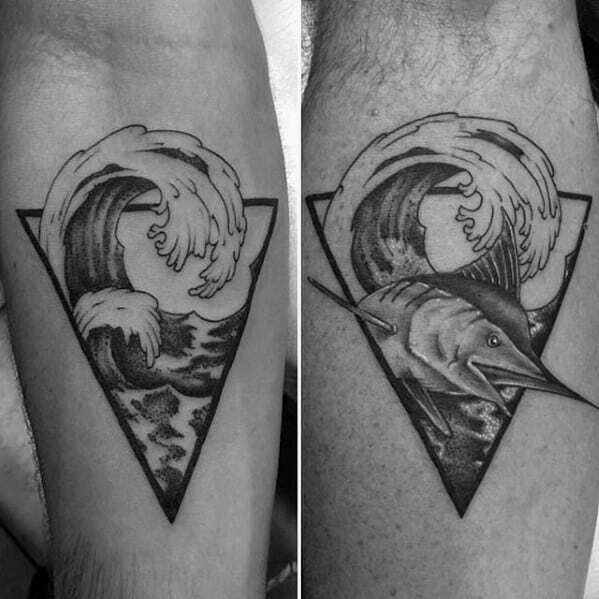 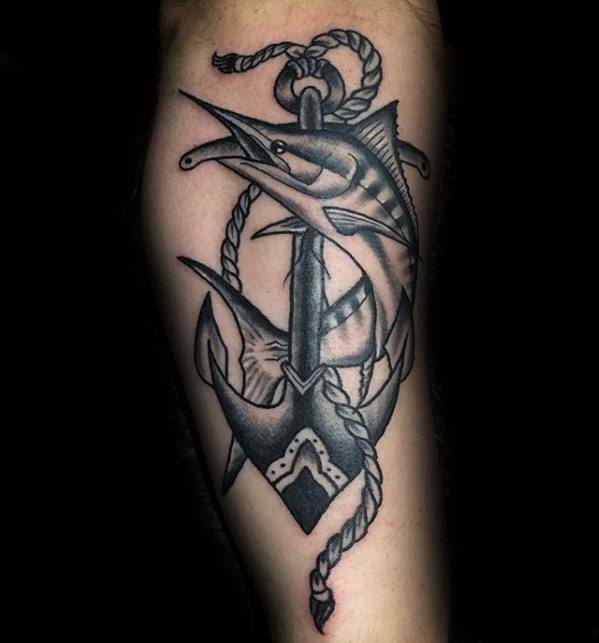 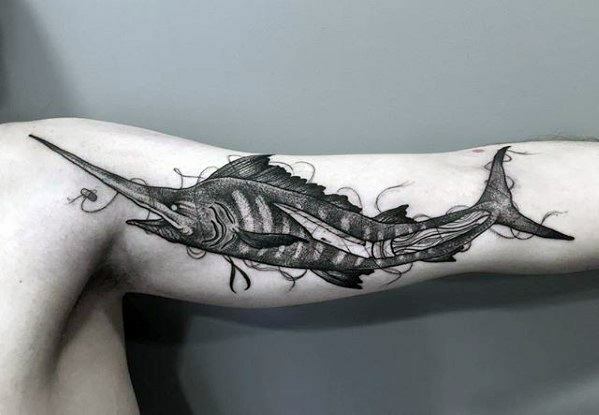 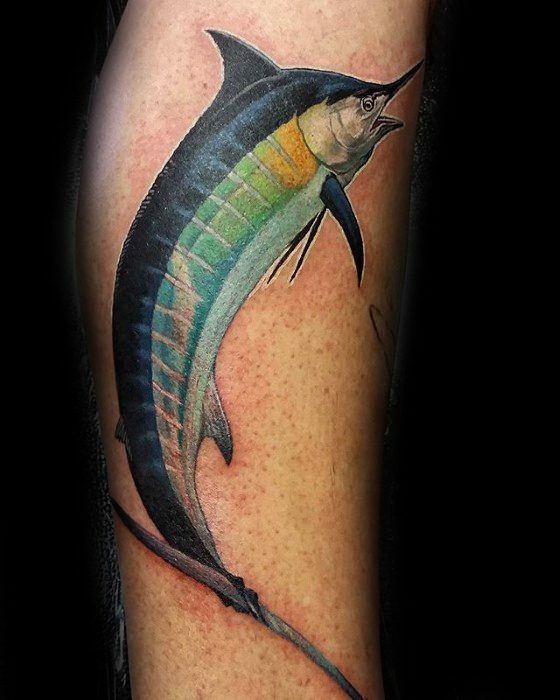 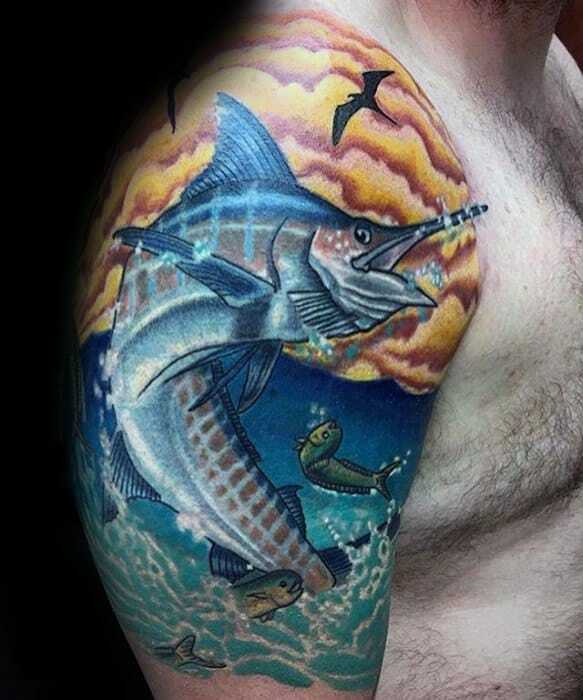 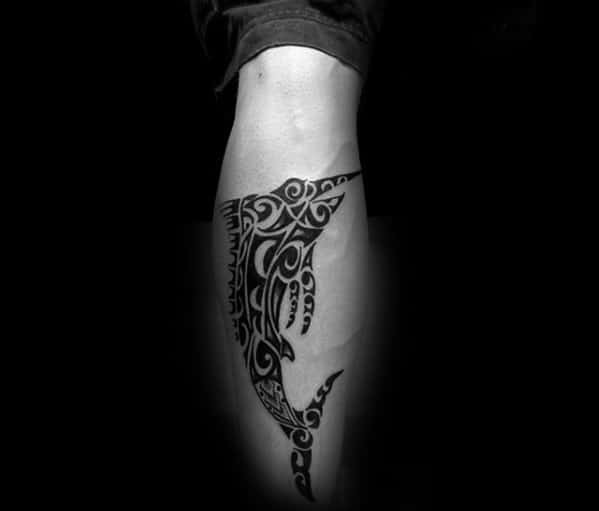 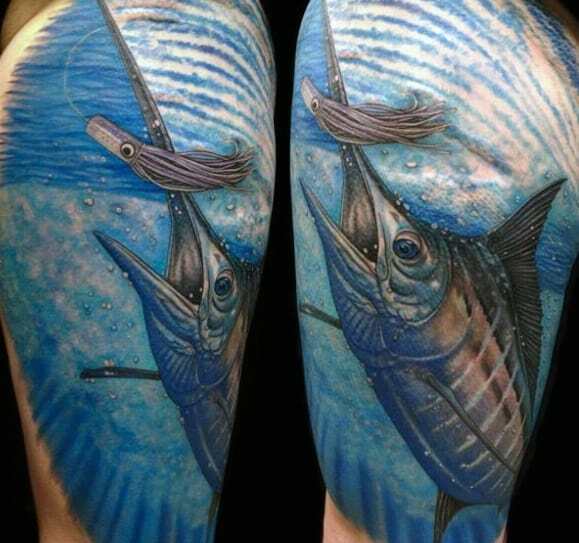 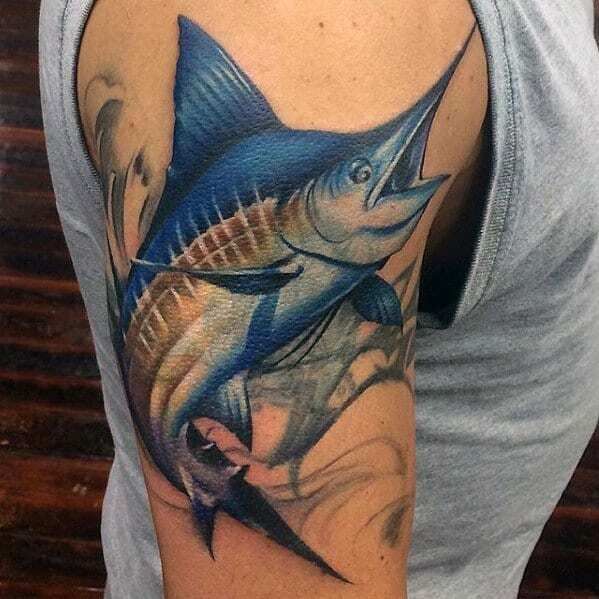 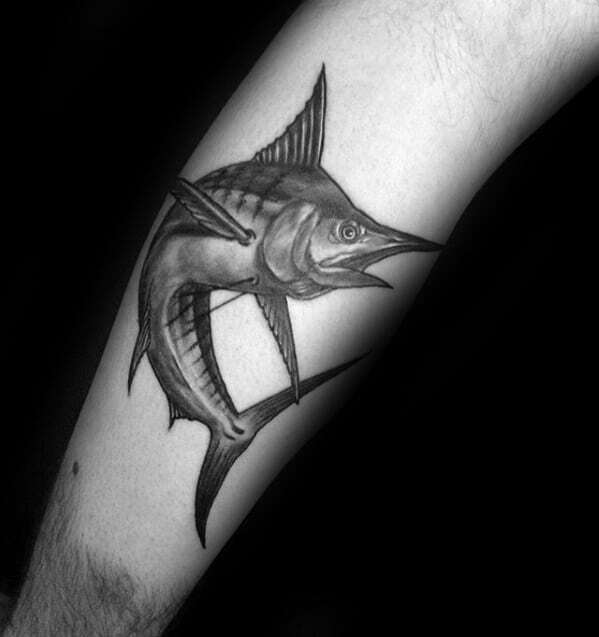 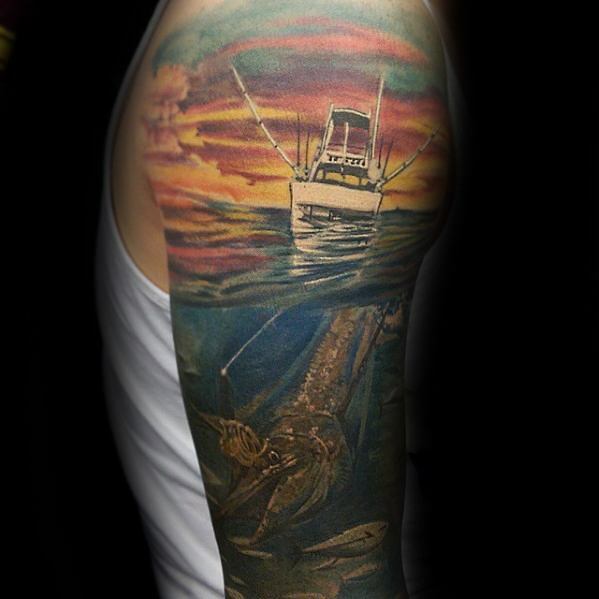 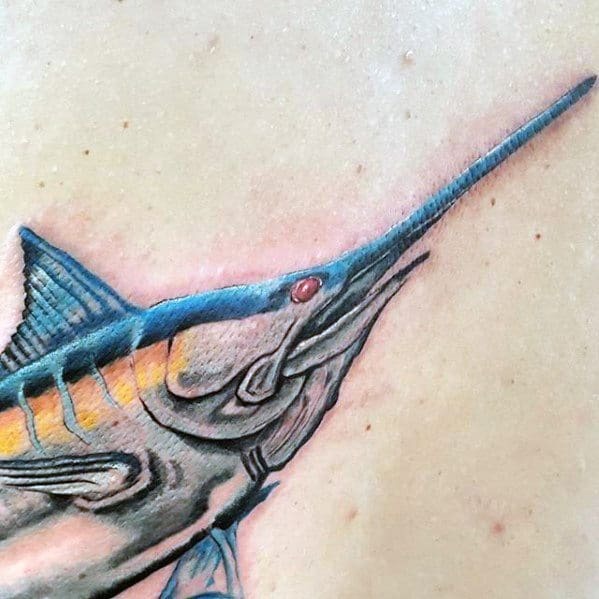 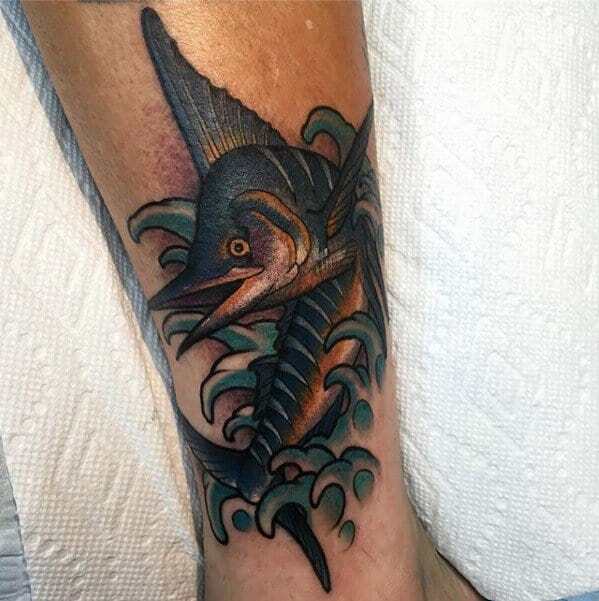 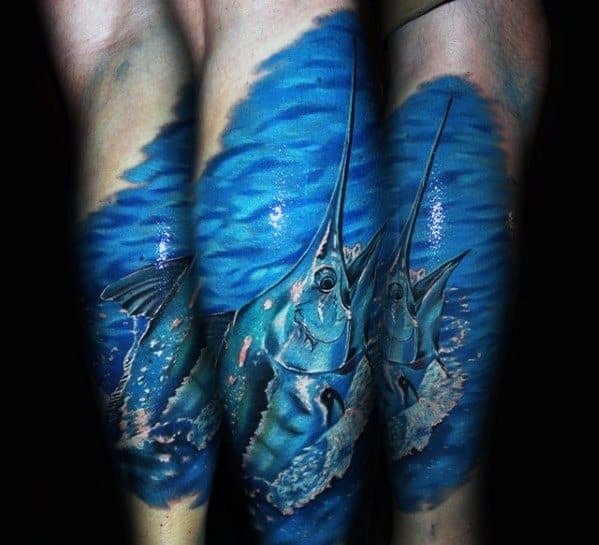 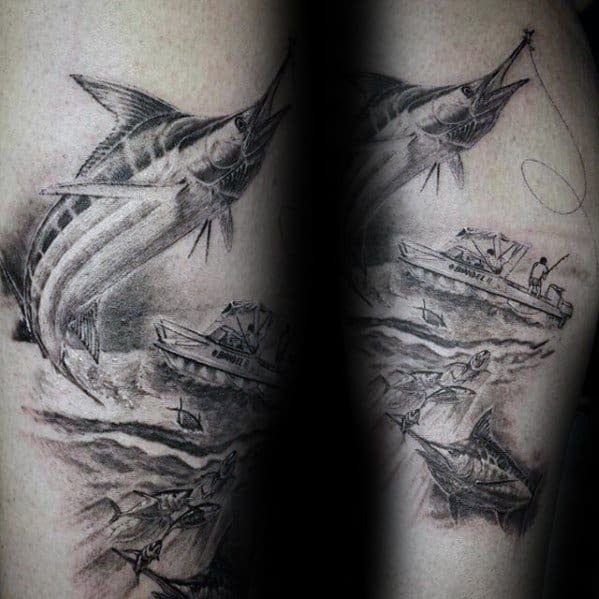 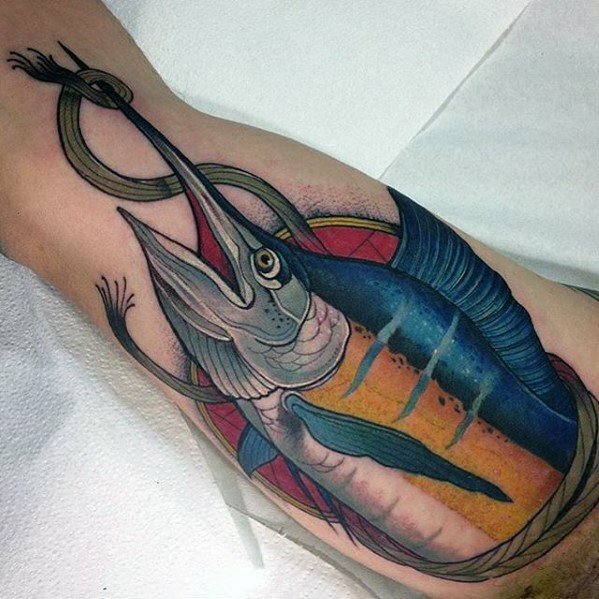 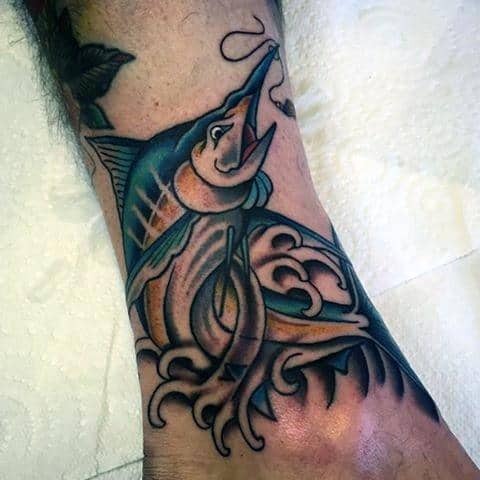 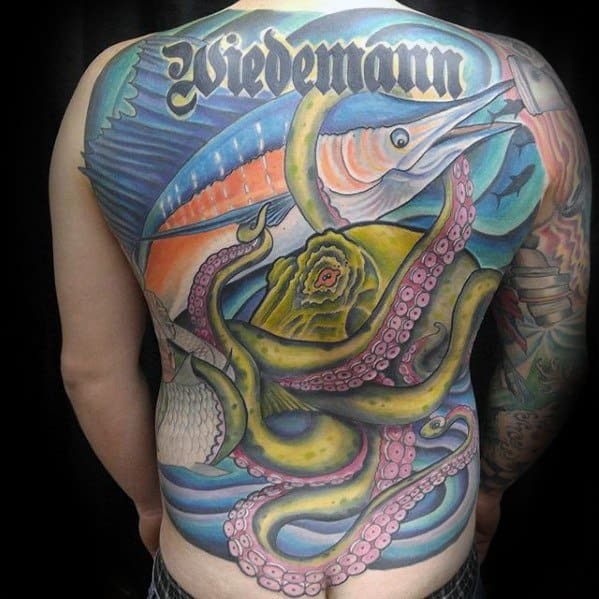 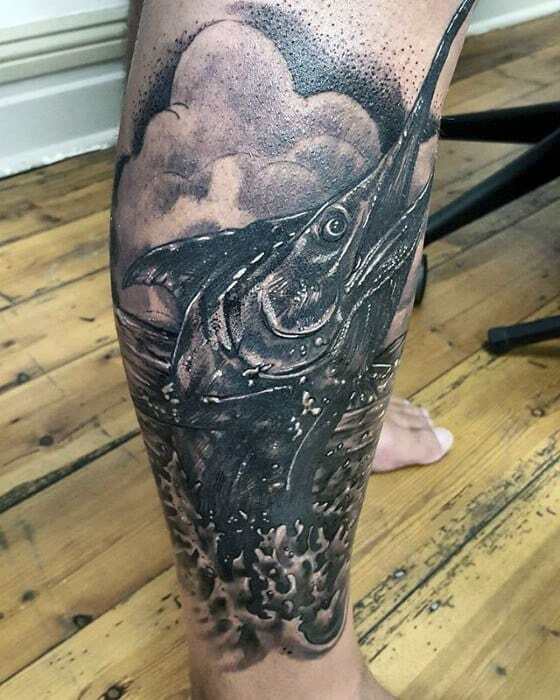 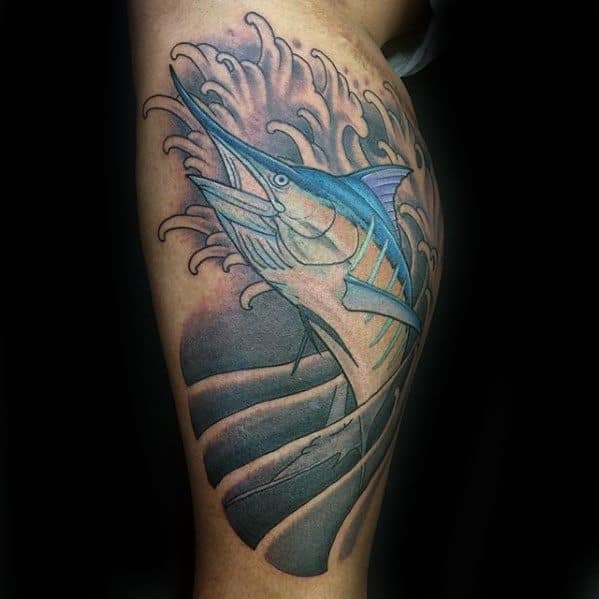 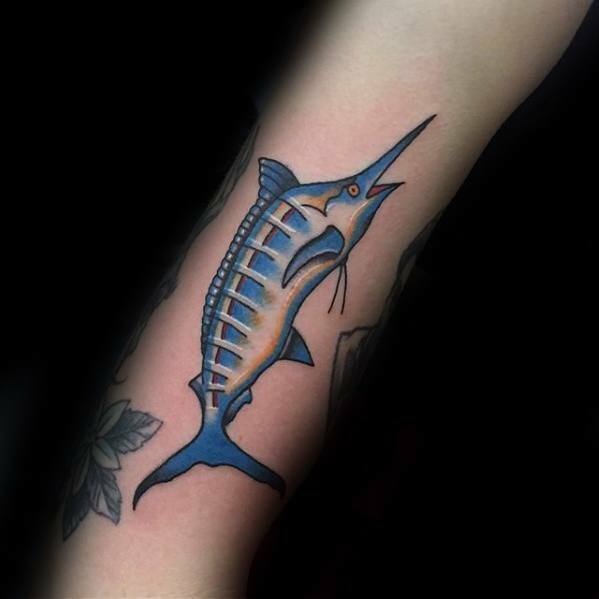 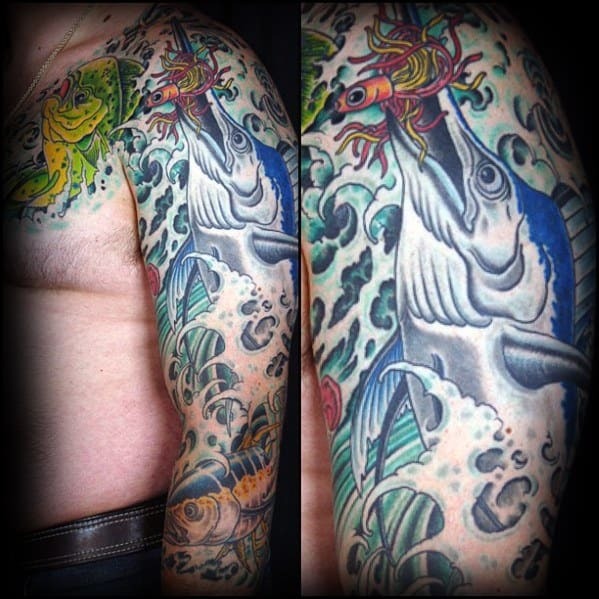 The marlin fish makes for a beautiful tattoo due to its many possible interpretations. 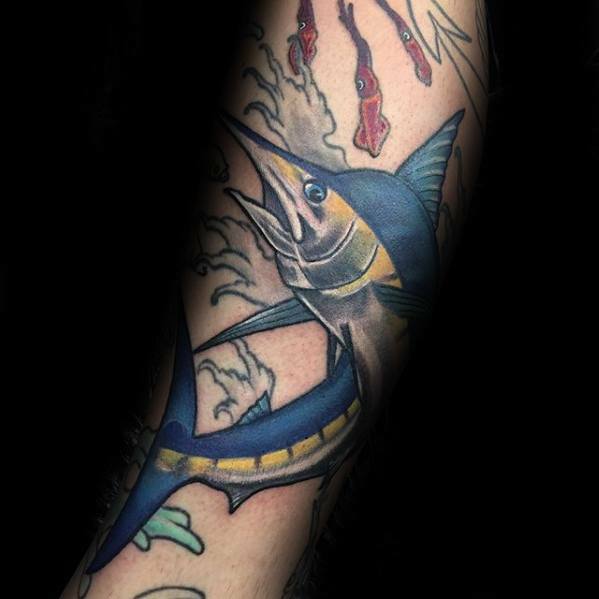 Whether you’re a fisherman or seeker of the ethereal depths, there’s something uniquely timeless about the marlin. 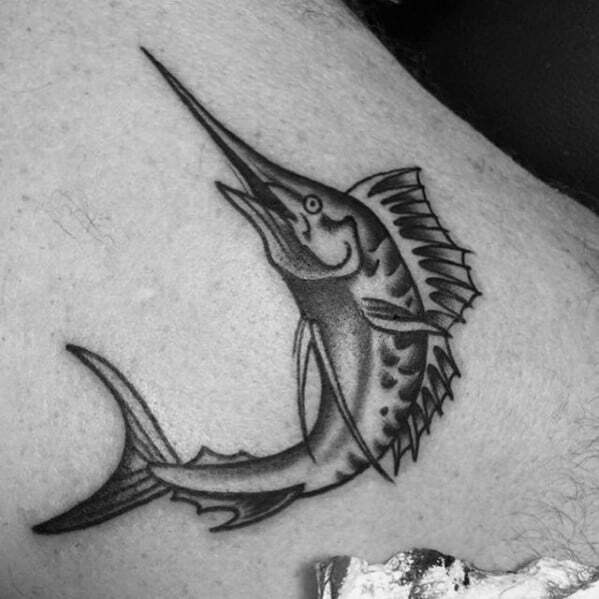 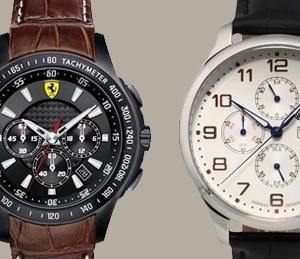 Inked in deep oceanic hues or classical black & white etching, the marlin is a masculine and reflective representation of both the man and his fathoms.